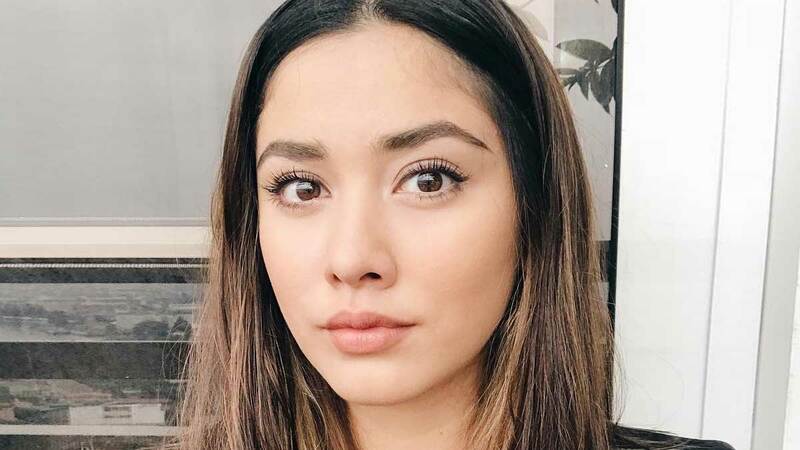 Lauren Young’s Message About Body Love Is Inspiring! Headlines, hot news, and conversation starters on November 22, 2017! “I've been doing keto, home workouts, and yoga which have all helped me get to where I am today, but the most important change I've made in my life is learning about self-love and acceptance. Accepting that sometimes I will still struggle, accepting my insecurities and turning them into assets instead of flaws, accepting that cellulite isn't the worst thing in the world, accepting my body shape (#balakangbabe), accepting the help of those around me who only have my best interest at heart. But most importantly accepting that we all come in different shapes and sizes and at the end of the day you have to do workouts that work best for YOU and make YOU feel good. I've realized as I've gotten a year older that above everything else I have to take care of my health and the looks will follow. Well said, Lauren. Well said. It’s no secret that Heart Evangelista has a penchant for Christian Louboutin shoes. That's why we got kilig when Heart met the French shoe designer, Christian, at a fashion ball. They were seatmates at the dinner table, and they danced together, too! She described it as a “Cinderella moment.” Lucky girl. Chrissy Teigen announced her second pregnancy in the most adorable way. In her IG video post, she asked future big sis Luna what’s inside her belly, and the one-year-old said, “Baby!” Daddy John Legend can be heard laughing in the background after his daughter’s revelation. Take note of Chrissy’s witty caption, too, “Its John’s!” LOL. If you think running a marathon is boring or you’ve never joined one because of its early call time, maybe this will change your mind: Color Manila (CM) will have its third running event in Clark Parade, Pampanga on December 2, 2017, at 7 p.m. for its CM Blacklight Run. Participants can choose from three distances: 3K, 5K, and 10K. Racing kits cost from P750 to P1,500, depending on its contents. Head to www.colormanila.com to register. QC-based peeps don’t need to head to Ayala Triangle Makati to see a dazzling light and sound show. Ayala Vertis Mall launched Vertis Northern Lights, where holiday-themed LED structures and sounds take place every evening. Apart from that, mall-goers can shop at Christmas bazaars, listen to Christmas carols, and enjoy other activities and promos. 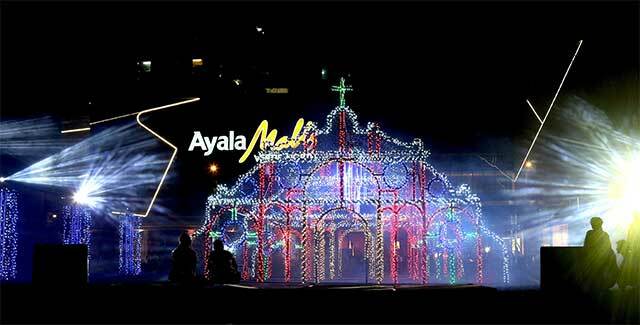 Also, the lights and sounds show is now present in other Ayala land Estates, like Makati, Nuvali, Bonifacio Global City, Centrio-Cagayan de Oro, and Ayala Center Cebu.